The young Russian has won his second FPL week. The first FPL week of February has concluded, with Maxim "wippie" Shepelev taking first place. wippie had a winrate of 64% and scored 36 more points than the player in second place. Owen "oBo" Schlatter once again placed highly, taking fourth place overall. 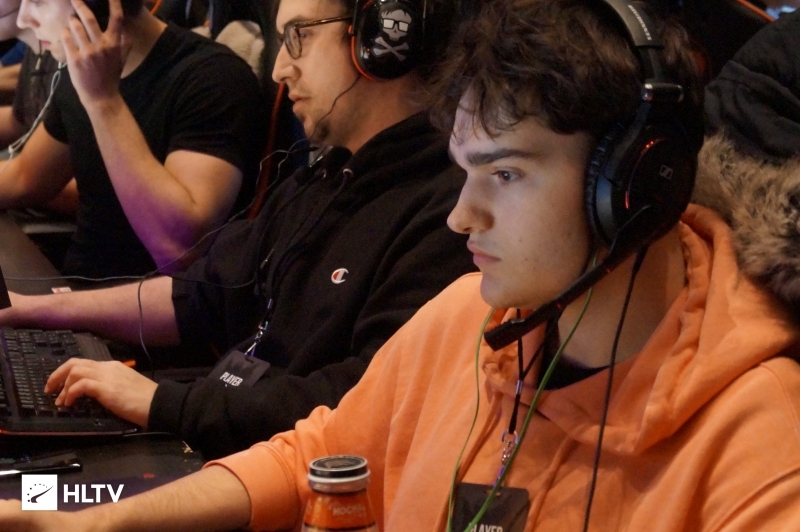 The most represented teams this past week were Mythic, Swole Patrol, and Denial, with seven of the twenty players currently being teamless. 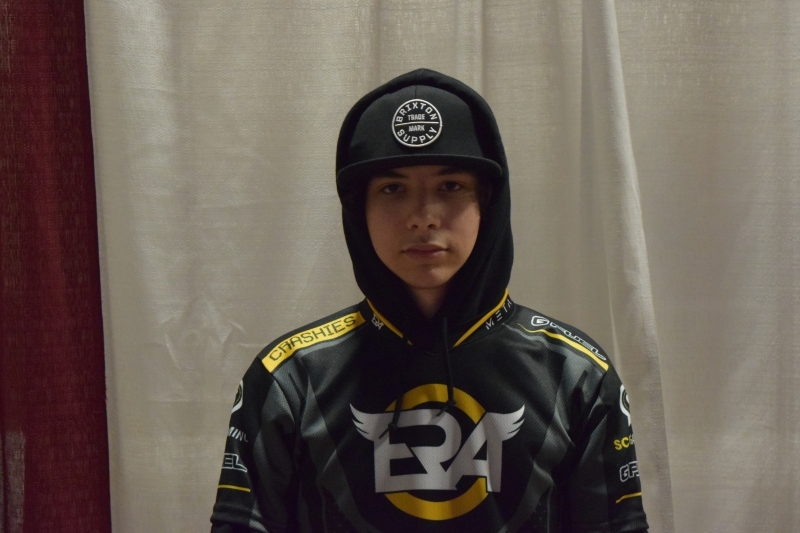 Rhys "Fadey" Armstrong also managed to secure himself a five game winning streak by the end of the week to sneak into the top 20. 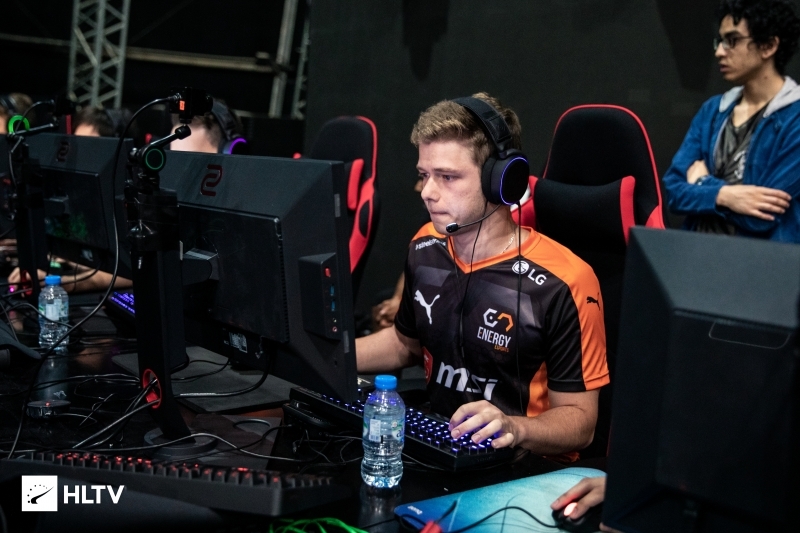 Some other notable names are Johnny "JT" Theodosiou of Denial, whose squad will be trialing a new South African soon, Peter "ptr" Gurney of Bad News Bears, who briefly stood in for Denial for the first IEM Sydney open qualifier, and the recently promoted Leighton "vylo" Vieria, who topped the last month of FPL-C. 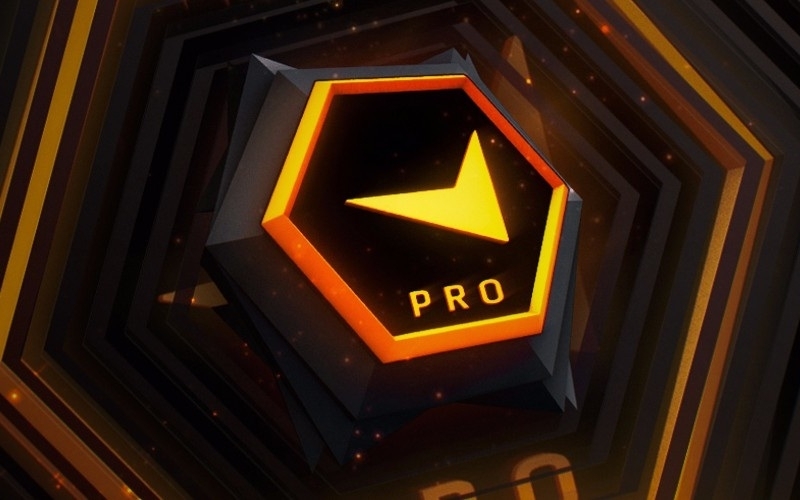 The full standings for the week of the 29th can be found on the FACEIT website.